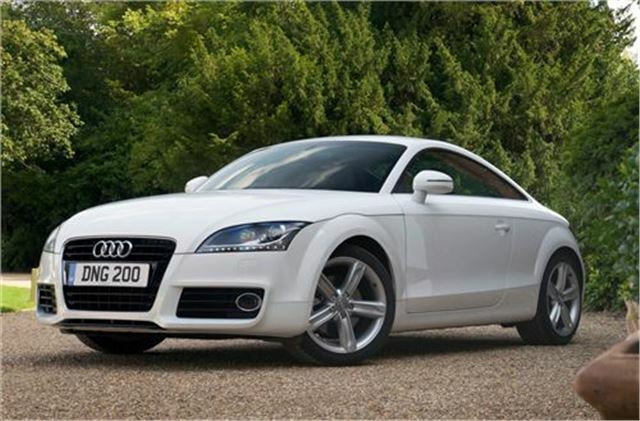 The online broker www.buyanewcaronline.co.uk is offering buyers the chance to save more than £5000 on brand new Audi TTs. Price includes delivery to your door, 12 months RFL and all on the road costs. Please quote Honest John upon enquiry.